How Far is Jhamtani Vision Ace? Vision Ace is a landmark project in more ways than one. It is a gated community spread over 7 acres in Tathawade, near Wakad. Vision Ace is a constellation of residential towers and commercial spaces. Furthermore, the project is connected with 18m wide road offering excellent connectivity. The project is planned such that maximum space is open around residential zone. Vision Ace not only offers you a smarter way of living but a complete joyful habitat. 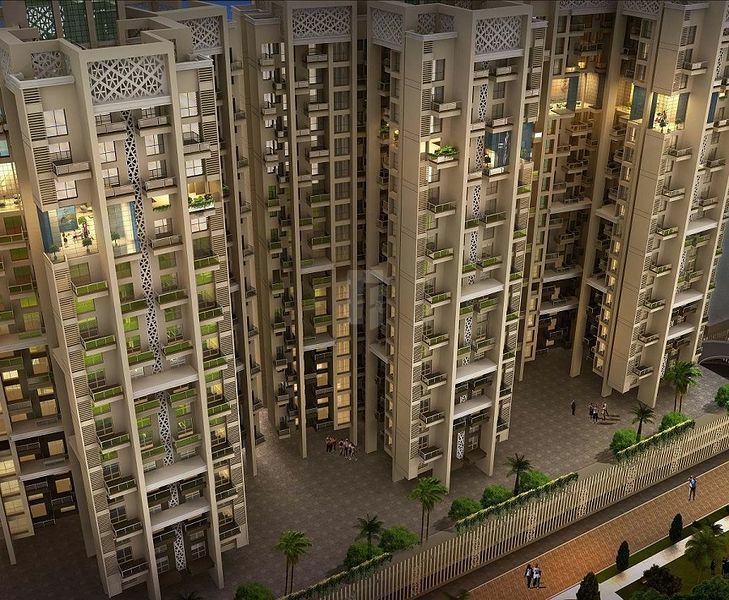 Each apartment at Vision Ace is designed with utmost care and planned-to-perfection. Maximum ventilation and natural light has been given more significance in designing these homes. Offer more functional space for the residents. Well-planned amenity spaces equipped residents to explore a more convenient & comfortable lifestyle.